The Skyway Aviation Handling Company Plc (SAHCO) has signed a contract with Virgin Atlantic Airline to handle its cargo operations. 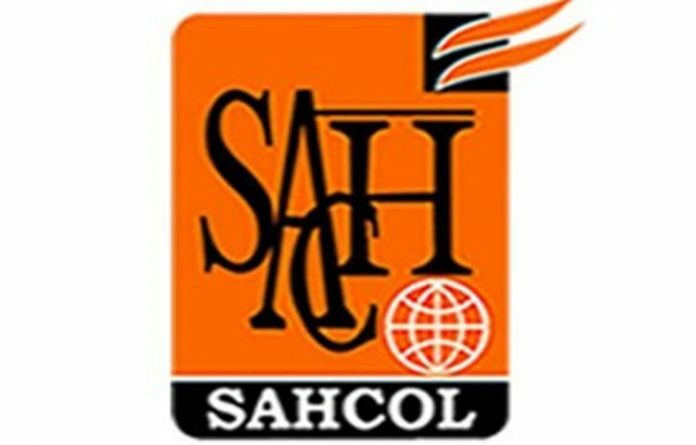 The company’s Manager and Head of Communications, Mrs. Vanessa Adetola, said in a statement that SAHCO Plc was chosen by the airline based on the company’s track records in Cargo Handling, Ramp Handling, Passenger Handling, Warehousing among other ground handling activities in the aviation sector in Nigeria and West Africa Sub-region. She said Virgin Atlantic Cargo awarded the handling contract to SAHCO in Lagos to improve its service offering for customers in Nigeria and to provide growth capacity following a 19 per cent boost in the airline’s export volumes last year and higher inbound demand from the pharmaceutical and courier sectors. The deal showed that since 10th April 2019, Virgin Atlantic’s import and export cargo are being handled in SAHCO’s 22,000 sqm warehouse operation at Murtala Muhammed International Airport. Adetola, said this would incorporate special facilities including cold rooms for perishables and temperature-sensitive shipments, and dedicated locations for courier and high value cargo. 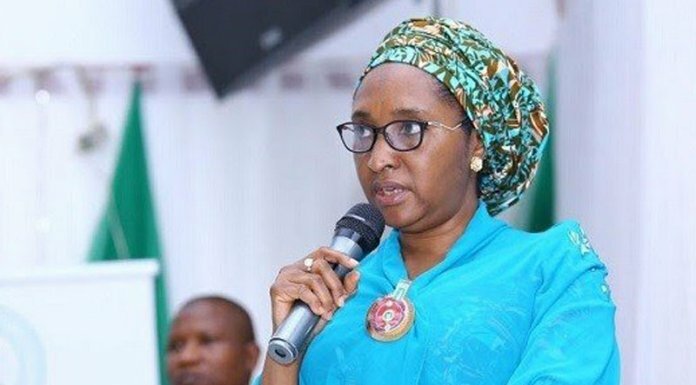 She explained that the warehouse building’s 22 truck loading bays would expedite collections and deliveries of cargo, while 24/7 CCTV coverage, access control systems, screening technology and a control room will ensure the highest levels of security. According to Director–Cargo Operations, Virgin Atlantic, Tonia Boye, the contract with SAHCO would help boost the company’s cargo business. “Lagos has been an important cargo market for us for more than 17 years and we are forecasting further growth in our export and import volumes in 2019. “By moving to a larger and modern facility, we can improve our product and service offerings for the growing number of companies moving goods to and from Nigeria,” Boye said. Virgin Atlantic operates daily between Lagos and London and the operational aircraft is Airbus A340-600, which carries up to 20 tonnes of cargo capacity. The airline recorded increase in revenue and cargo growth in 2008. The company’s spokesperson said SAHCO, incorporated as an aviation ground handling services provider under the Nigerian Company & Allied Matters Act of 1990, was formerly known as Skyway Aviation Handling Company Limited which was bought by the SIFAX Group under the leadership of Dr Taiwo Afolabi. “Despite the 2008 Nigerian Stock Market crash and the fact that the last Initial Public Offer (IPO)in the country was in 2014, SAHCO offered 30 per cent of its shares to the public in respect of the Share Purchase Agreement (SPA) entered with the Federal Government of Nigeria at privatisation in 2009. “The IPO was successfully subscribed thereby transforming the company from a private limited company,” she said. Adetola, said SAHCO’s business model was geared towards delivering premium services and this has necessitated massive investment in personnel development, state of the art ground support equipment, fleet replacement and infrastructure development in aviation ground handling, as a result making SAHCO a one stop shop for passenger handling, cargo handling and ramp handling services in the Nigerian aviation ground handling services.